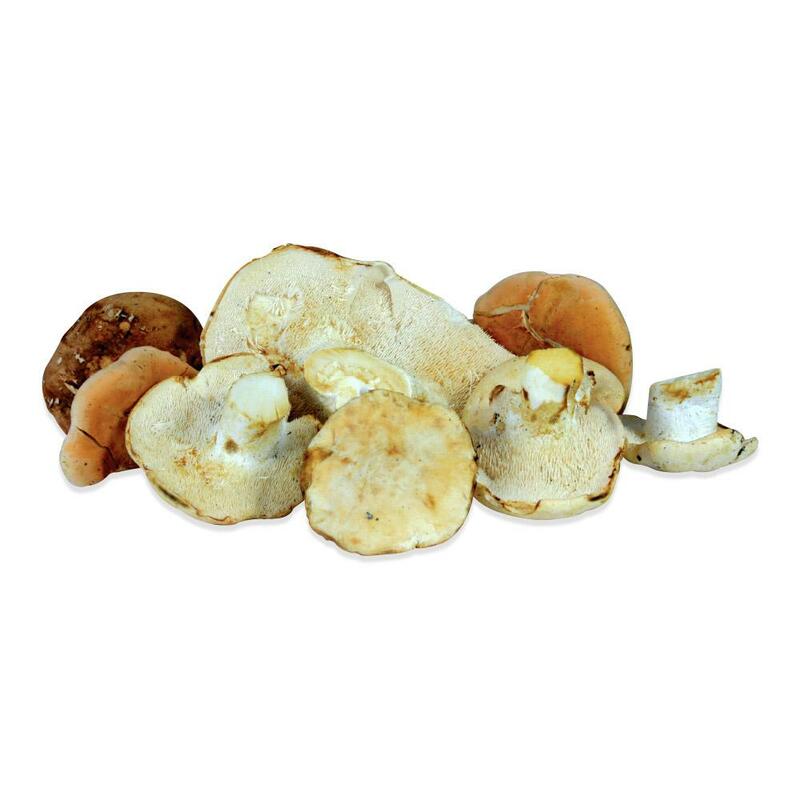 One of the less well-known varieties of wild mushrooms, hedgehog mushrooms shouldn’t be overlooked. Hedgehogs are smallish brown and white mushrooms that get their name from having small tooth-like projections rather than gills underneath their caps. They have a firm, dense texture and a delightfully rich, buttery flavor (sometimes with a slight peppery note) that some describe as chanterelle-esque. In fact, hedgehogs share several microscopic characteristics with golden chanterelles, and mycologists have speculated that the two varieties may be related. 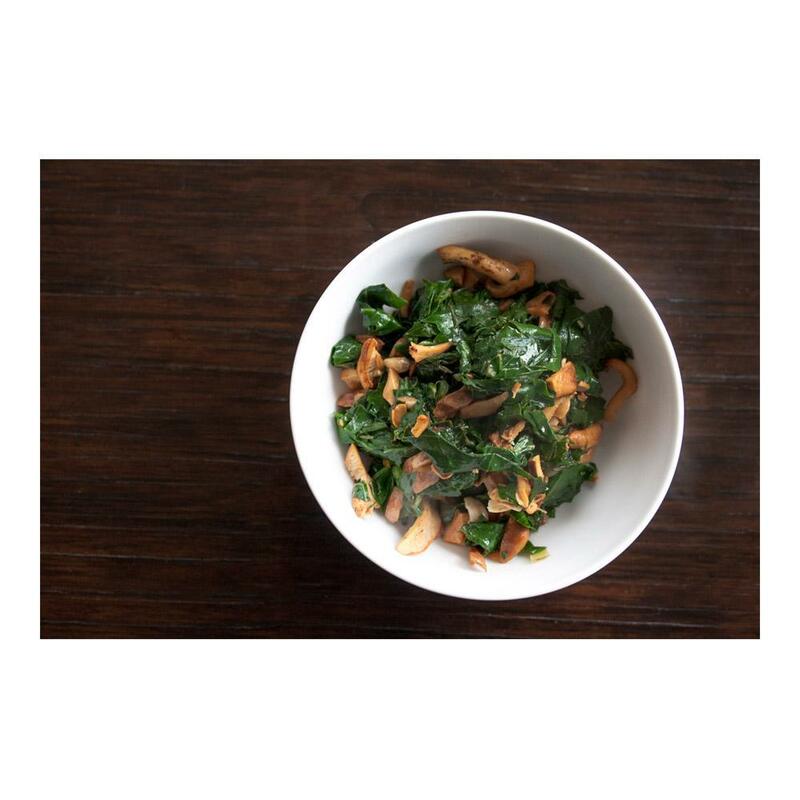 The buttery flavor of hedgehog mushrooms is welcome in almost any sautéed dish. They also work well in casseroles, soups, and stews.